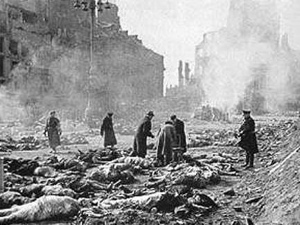 Dresden after Allied bombing. 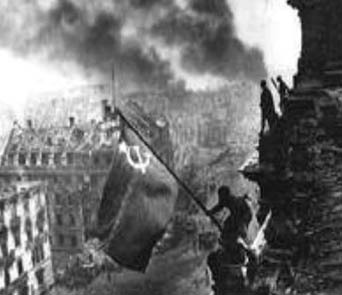 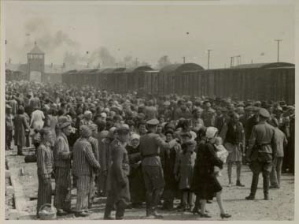 Allied bombing of the German city of Dresden later in the war proved controversial. 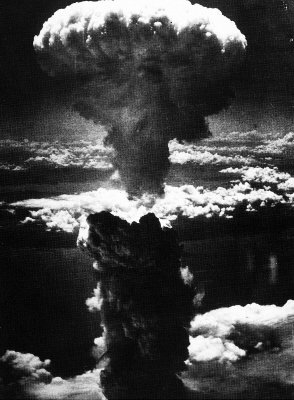 85% of the baroque city was destroyed. 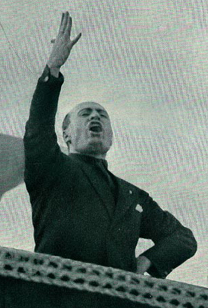 Benito Mussolini Italy's 'Duce' Founder of Italian fascism. 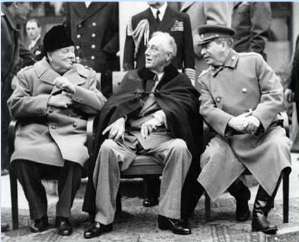 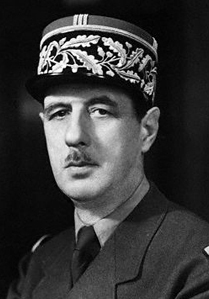 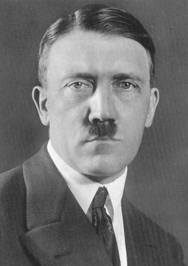 General Charles de Gaulle Leader of the Free French in opposition to Pet�in's Vichy regime.